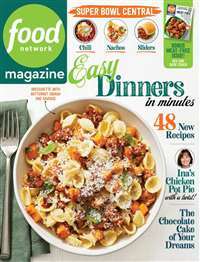 America's #1 cooking magazine! 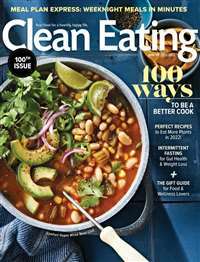 Enjoy 100+ home-style recipes and tips, each a kitchen-tested family favorite made with everyday ingredients. 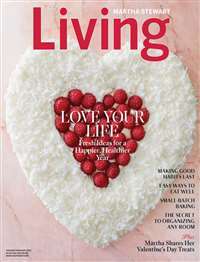 Plus color photos of every recipe, cost-saving menus, healthy-choice dishes, casual entertaining ideas and more. 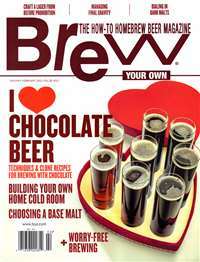 Subscribe to Taste Of Home Magazine at MagsConnect.com. Recently I?ve been reviewing exercise videos and my current mission to "get in shape." This review explains part of the reason that I need those videos so much ? I love to eat, and I love to eat food that is "bad for you." Especially desserts. 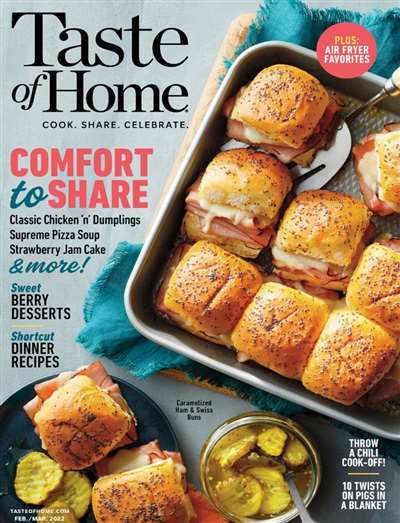 Lucky for me, Taste of Home magazine comes to my door six times a year, full of recipes that are delicious and that aren?t difficult to make (unlike some of the recipes in the "gourmet magazine category, like? well, Gourmet). Since I?ve been obsessing over the most recent copy, I will review the contents of it (June/July 2001 issue), but the format is constant. I have to be honest with you , I just sent in my postcard to subscribe to this magazine. 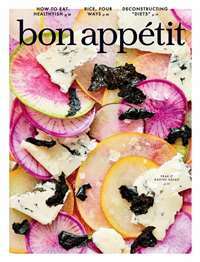 BUT What I am going to write about is the reasons why I am subscribing to this wonderful magazine. My Mother in law lives in a small town in Iowa. There they still cook their Husbands three meals and bake wonderful smelling pastries. I was raised in the big city and my Mom cooked but not usually by recipe. She made tasty dishes but nothing she could really pass down. I love reading cook books and Have always enjoyed them but again need to be honest and say I do not coook by recipe very often.